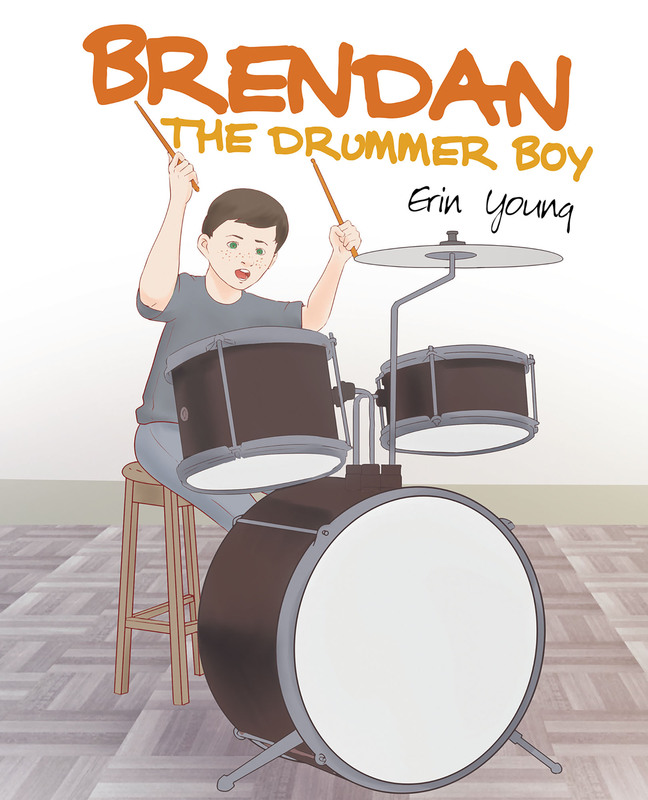 Brendan, the imaginative young boy who loves music, sees the possibility of rhythm everywhere. Brendan thinks he was given special ears to hear the music all around him. He creates his own sounds wherever he goes. He makes an adventure out of grocery shopping, bringing him and his mom so much joy. One day a package arrives for Brendan and what's inside changes his life!